Hello Beauties! I hope you're all well! I've just gone back to Uni to start my fourth and final year and I'm already finding it stressful with the amount of work required, especially after taking a year off - I feel so out of practice! I also had to re-learn how to drive as I am commuting from home this year which was another worry. Everyone says that driving is like riding a bike and it will come back really quickly, however, it took me a month to remember! I hadn't driven in four years but I can finally drive on my own now, and it may be a small accomplishment to many but it's one I'm proud of! Anyway, with the Lush Christmas Range coming out in a matter of days (yay!) 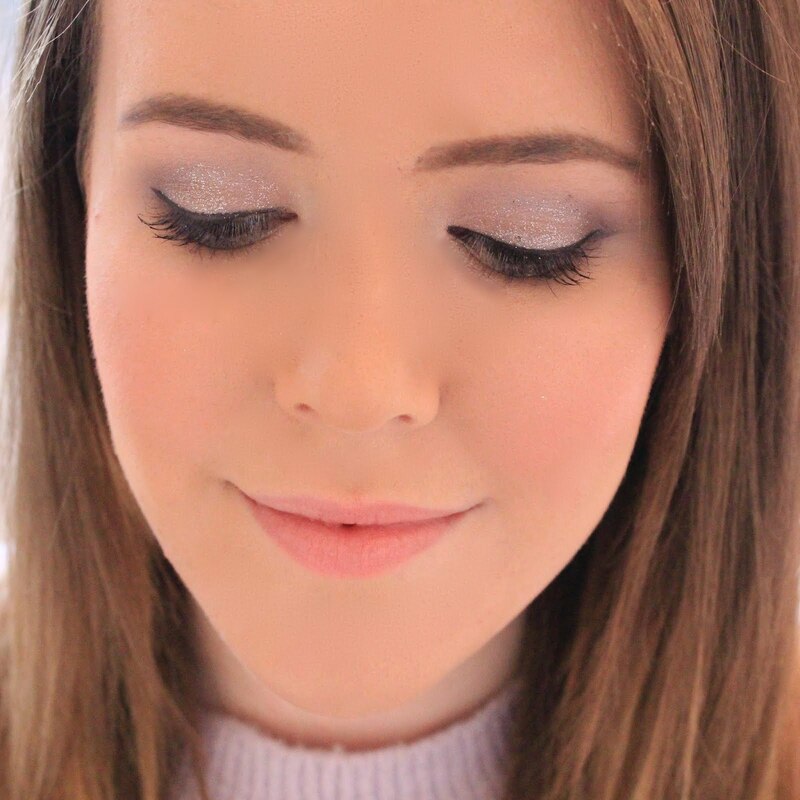 I thought I would pop up a quick review of one of my Lush all time favourites - Snow Fairy. As I'm sure many of you are aware, Snow Fairy is a limited edition shower gel which Lush only sell once a year, at Christmas. The first time I tried Snow Fairy, I only bought a tiny little bottle as I was unsure of how much I would like it, turns out I loved the stuff, so last year I made sure I stocked up on a big bottle! Snow Fairy is an extremely creamy shower gel which I find to be super moisturising on the skin and it lathers up amazingly, it's just what you need to make you feel all cosy on a winters morning. And of course I couldn't talk about Snow Fairy without at least mentioning the famous smell. Snow Fairy smells of candy floss and sweets, which I adore. It also contains tiny little specks of pink glitter which all seem to sink to the bottom of my bottle, no matter how much I shake it up but that doesn't really bother me. Snow Fairy is a very sweet smelling shower gel though, and the smell is quite strong so if you aren't a fan of things which are quite sickly sweet, then this probably won't suit you. What do you think of Snow Fairy? I can't wait to pick another bottle up when the Christmas range comes out this year! I'm also really excited that Lush are launching their famous So White scent in a shower gel form, I think I will definitely be picking that up! I love Snow Fairy but I'm more excited about the So White Shower Gel! My dreams have been answered with that one. I love this shower gel, you need to get godmother soap since its the same smell and available all year round. I smelled this today, and it's lovely, but perhaps a little sweet for me. I bought a bottle of Rose Jam shower gel though (it's another limited edition Christmas item). It smells absolutely gorgeous, definitely worth checking out! I have never tried Snow Fairy but I hear its AMAZING. Sounds soooooooo yummy! Cant wait to get my hands on it soon!